Riviere Layout and Condo Site boasts Singapore River facing. On the south face of Riviere, will be towards Kim Seng Street. The North and Eastern Facing of the development will be river facing, Riviere PSF will have a premium for river facing. See the latest floor plans ranging from 1 bedrooms onwards (To Be Updated). 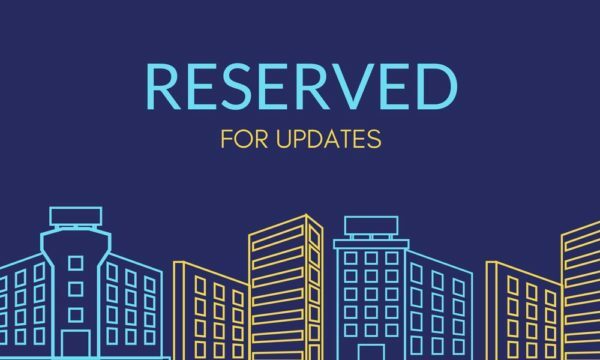 All units will be crafted with exclusivity in mind, with an aim to maximize the views towards Singapore River/River Valley Get ready to be pampered with the best Fittings and Interiors In the most luxurious settings. All Riviere Floor Plans are thoughtfully designed for the residents. In the mean time, you may register to receive the updates as soon as they are released.